Canada invites Ooni of Ife to 150th independence anniversary – Royal Times of Nigeria. 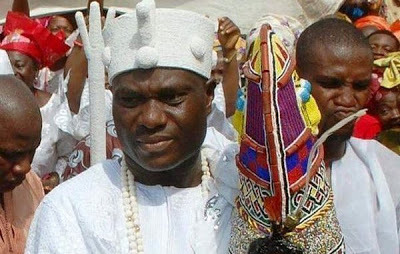 The Ooni of Ife, Oba Adeyeye Ogunwusi has been invited as a special guest of the Canadian Government to grace the country’s 150th independence anniversary celebrations slated for July this year. The invitation was conveyed to the monarch in his palace on Sunday by a Canadian Member of Parliament (MP), Ramesh Sangha.